The South Jefferson Street General Store opened in November of 2014. It was the brainchild of our owners Dave & Emily Jasperse. After selling the pharmacy to Walgreen's in Hastings they wanted to try something new. 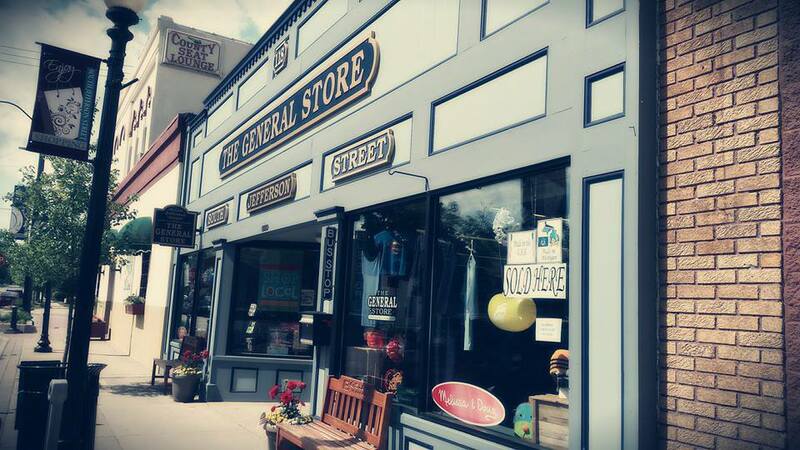 Two months later The South Jefferson Street General Store opened with a new look and a new brand.